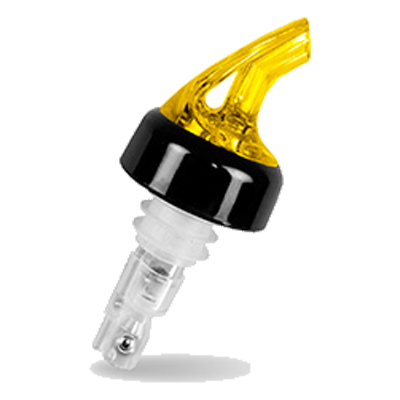 This pour spout is perfect to use with our Bev Buz Liquid Mix-in. Measures out exactly 1/2 oz. serving. Gosh That’s Good! Brand™ - 1/2 oz. Pour spout is perfect for use with our Bev Buz Liquid Mix-in. Each pour is equal in strength to an 8 oz. energy drink!